and learn about their struggles and successes along the way. 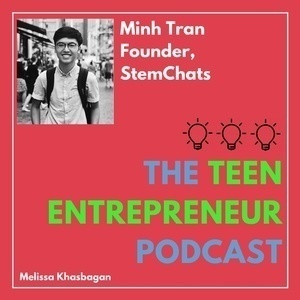 In the second episode of The Teen Entrepreneur Podcast, I interviewed Minh Tran: founder of STEMchats and based in Louisville, Kentucky. 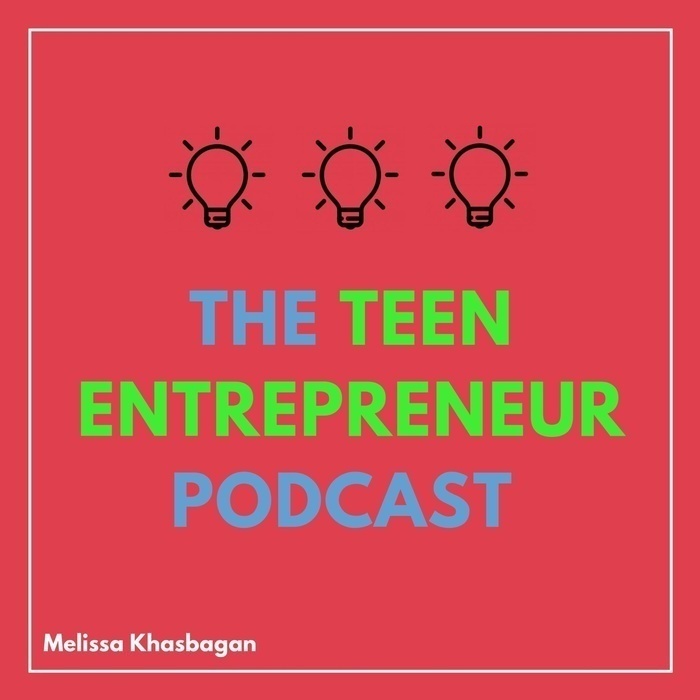 Check out what Minh is a part of!